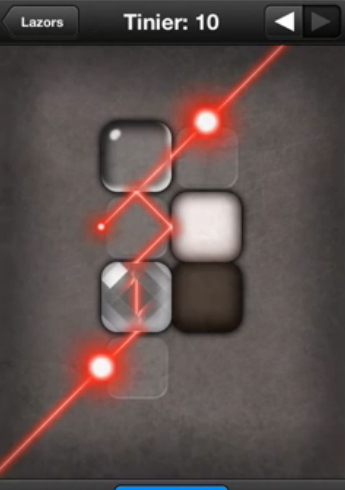 Lazors Tinier among with other new set of levels are the new additions to this challenging puzzle game about reflecting rays of light by pyrosphere. 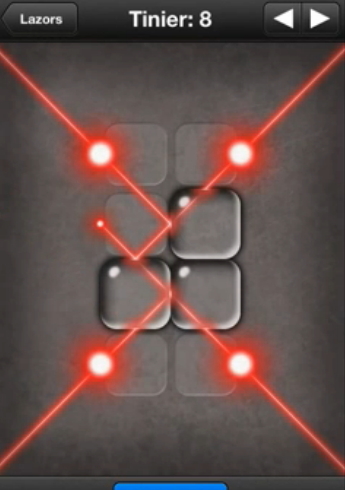 It's a puzzle game of lasers and mirrors which offers hundreds of levels that present unique puzzle that teases the brain. 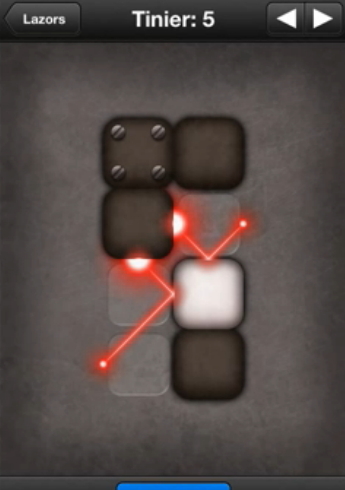 It has intuitive gameplay a hint system if you feel you cannot solve a level on your own and game center achievements. 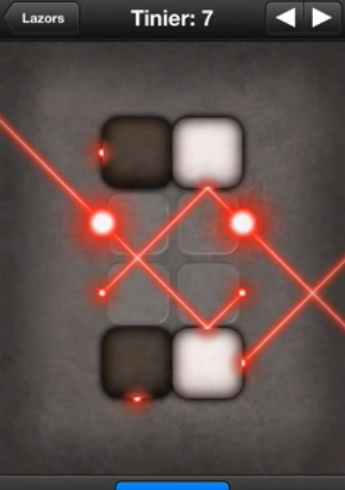 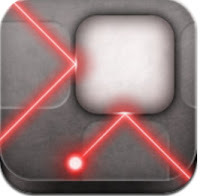 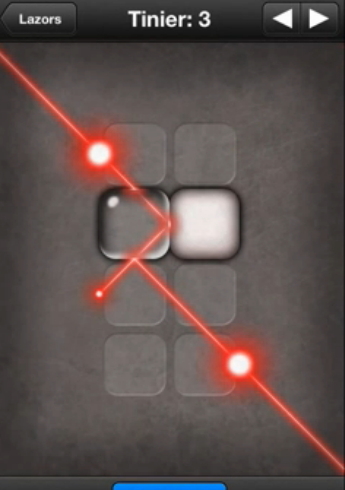 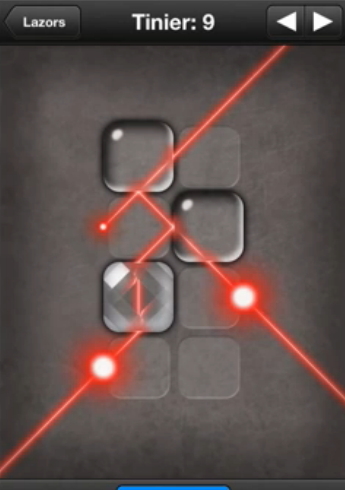 The goal in the game is to hit all targets by moving blocks and reflecting laser beams. 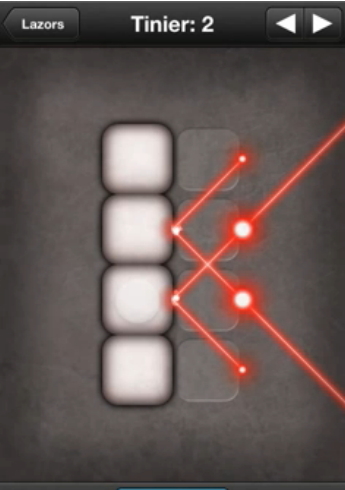 Now let us solve this game for you! 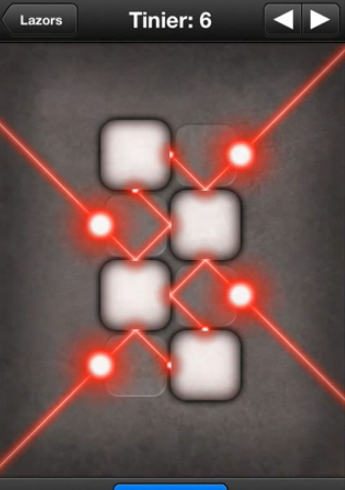 These images here is just to give you an idea what should the final blocks arrangement look like. 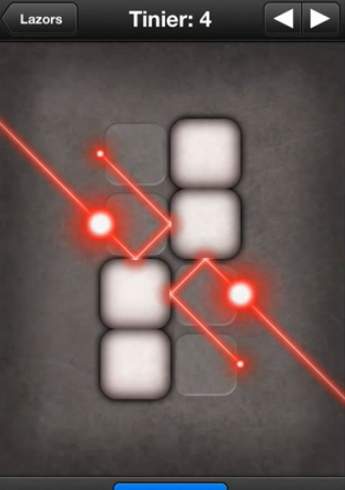 We have 9 solved levels (because you probably already figured level 1 out yourself) for Lazors Tinier walkthrough which comes in the form of images revealing the right arrangements and positions to meet the goal.